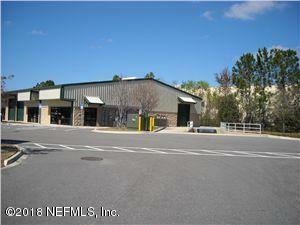 Office/Warehouse - 4800 SF, in desired Argyle Business Center. 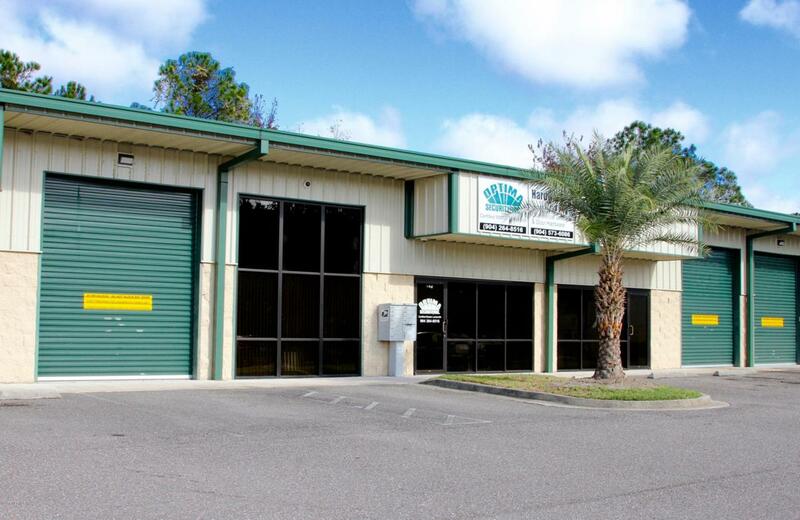 Gated Industrial park offers: Warehouse Space, Retail Space, Multiple Offices, ADA Compliant Restrooms, Roll Up Door, Fire Suppression System, and more. HOA dues are 388.56/month, for both units.